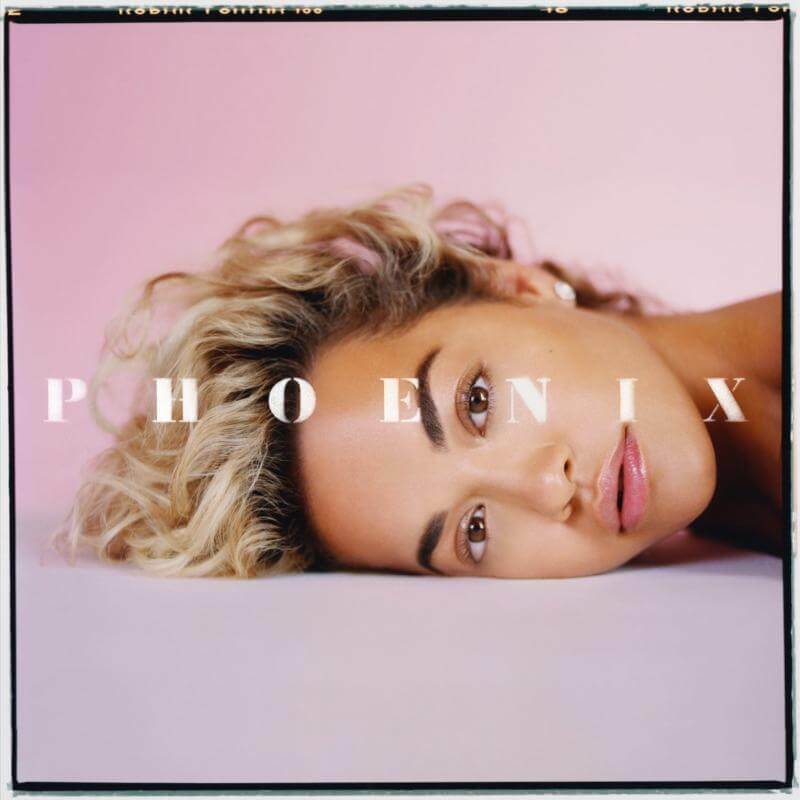 Following the announcement of her forthcoming album Phoenix, Rita Ora has released her brand new single “Let You Love Me” and unveiled its official video. Directed by Malia James, the new video sees Ora at a house party with friends where a mysterious guy catches her eye, played by model Sonny Hall, and is the perfect accompaniment to the song’s wistful insecurity. With its rolling snares and dappled synths, ‘Let You Love Me’ is a slick mid-tempo pop anthem and Rita’s intimate and relatable lyrics tackle the conflicting emotions that often come hand in hand with love. It’s a personal and confident first offering from Phoenix and marks an already platinum-selling pop star beginning to reach the peak of her powers. Phoenix will be released on November 23 via Warner Bros. Records. Pre-order here. Next: Win a morgxn prize pack!